Investors can now trade more than 180 ETFs online through Schwab with no charge. 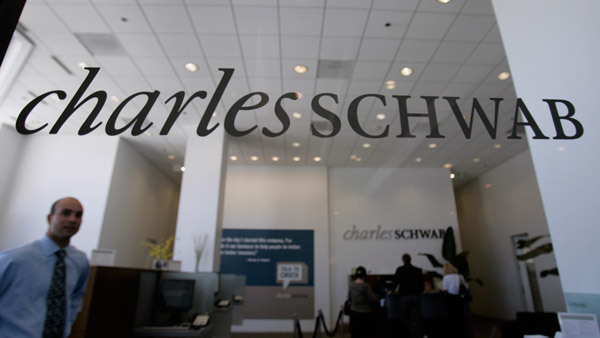 Charles Schwab has added 65 exchange-traded funds to Schwab ETF OneSource, bringing the total number of ETFs on the platform to 182, all of which trade online without commissions. New ETF providers to OneSource are ALPS, Direxion Investments, Global X Funds, IndexIQ, PIMCO, ProShares and WisdomTree. They are bringing a total of 28 new funds.